Celebrating its 20th Anniversary in 2018, the Australian Quilt Market has been the prime event to view and buy the very latest in patchwork, fabrics, professional quilting machines, threads, domestic sewing machines, notions, patterns, yarn, needlework, beading and accessories. From its humble beginnings, the AQM has become the largest wholesale event in the southern hemisphere! The market offers access to hundreds of internationally renowned manufacturers and converters. Our next trade event will be held on Saturday 16th and Sunday 17th November 2019. As per previous years, on-line registrations will be open from 1st October 2019. Upon receipt of your registration, we will send you by mail a visitor’s kit which includes your name tag/s. If you registered register after 6/11/19 we will hold onto your name badges for you to collect directly at the show. The AQM Show Guide Booklet and a handy AQM tote bag may be collected at the registration desk on show days. To view the 2018 list of Exhibitors click here. Details for this event will be updated on our website right up until the event. Be sure to follow AQM on Instagram @aqm_australian_quilt_market and Facebook to keep up with all the news. 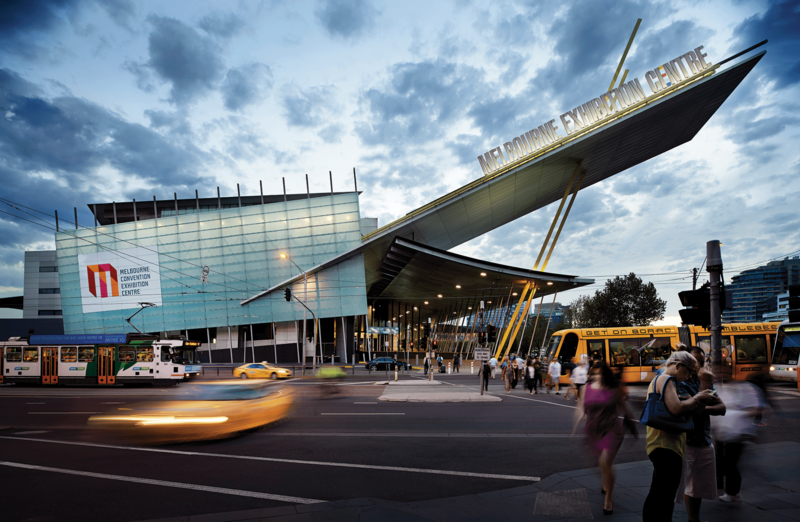 We look forward to having you visit the Australian Quilt Market! So, join the market leaders for hundreds of new ideas and products for your business. 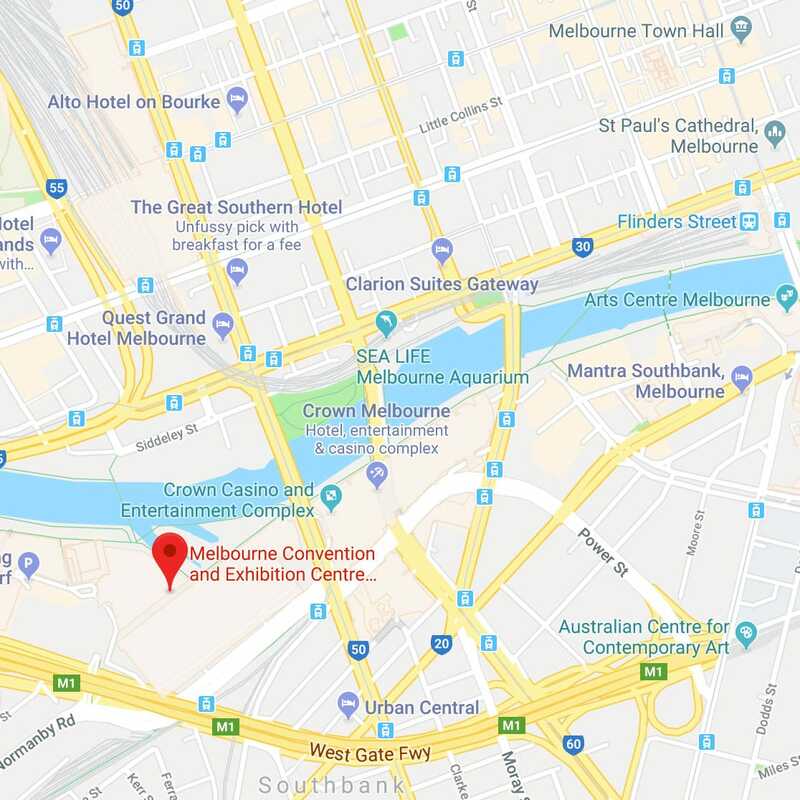 Want to be kept in the loop about the Australian Quilt Market? Sign-up here to receive our Email Newsletter….we promise to not bombard you with too many emails! You can also sign up if you are a Visitor or Current/Future Exhibitor to receive our Email Newsletter targeted specifically to your business needs. We’ve made it easy to Register online! Registering has never been easier. We now take registrations and credit card payments via Paypal secure payment gateway. Simply proceed to the Visitors Registration page from October 1st, 2019 and submit your registration. If you are unable to register on-line you can still download and post the form or contact the AQM office. On-line registration will close on Wednesday 13th November 2019. After this date registration will be available on show days – Sat. 16th & Sun 17th November, 2019.